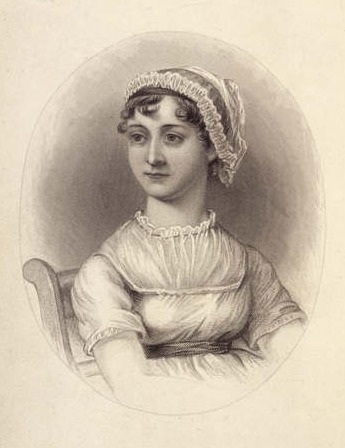 Austen started writing when she was young but it wasn’t until 1811 that she achieved any success (Sense and Sensibility) this was followed by perhaps her most popular novel ‘Pride and Prejudice‘ 1813, then Mansfield Park 1814. 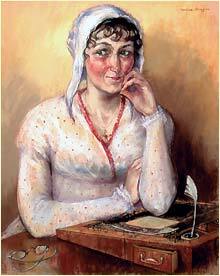 Emma followed in 1816 and this was followed by Northanger Abbey and Persuasion which were both published posthumously in 1818. 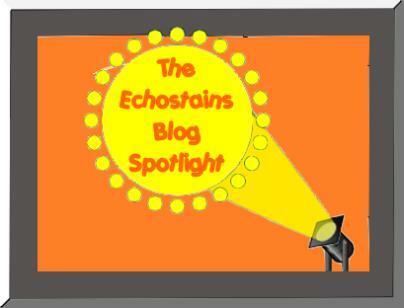 She began another book Sanditon but died before it was finished. 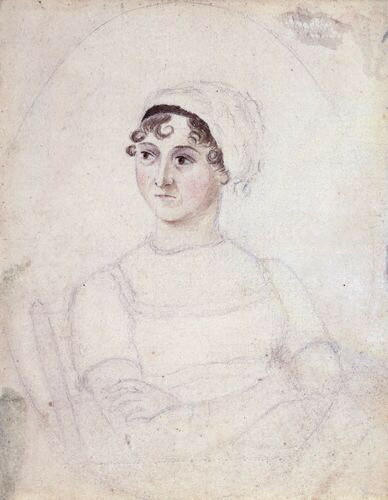 Meanwhile over on Bookstains – there are MORE Austen Celebrations plus a Poll!